Form to Report a Problem? 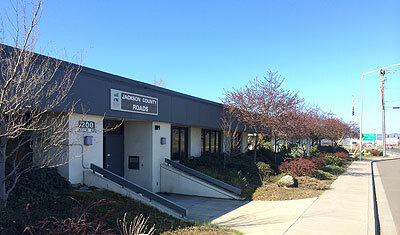 Parking is available for Jackson County Roads along Antelope Road. 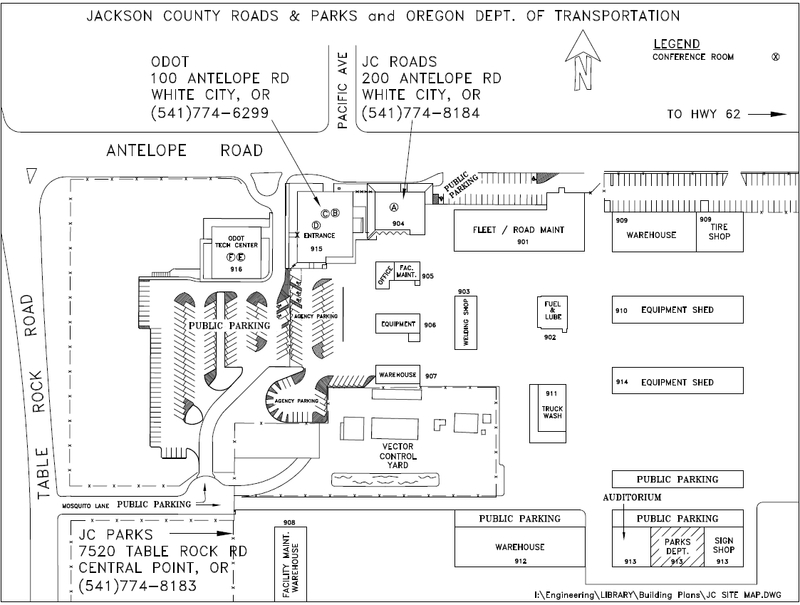 ODOT and overflow parking is in the large parking lot accessed off of Table Rock Road. Parking is available for Parks and the Auditorium in front of the Parks building accessed off of Table Rock Road.